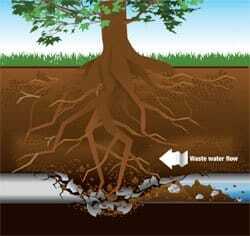 Looking for a sewer service company in New Jersey? At A1 Sewer & Drain, we’re available for local sewer repair, drain repair, sump pump services, and more in Bergen County and nearby regions of New Jersey. From minor drain cleaning and repairs, to emergency sewer line repair for collapsed sewer pipes, we’re always available for same-day service in New Jersey. Call us any time to find out more, or to schedule an appointment with a NJ plumbing contractor today. At A1 Sewer & Drain, we proudly provide full-time 24-hour emergency sewer repair service throughout New Jersey, including Bergen County, Union County, Passaic County, Hudson County, and beyond. Sewer line problems are serious business, and they need to be addressed as soon as they come to a homeowner’s attention. From sewer clogs to severely burst and collapsed sewer pipes, it’s important to use the right methods to fix the problem quickly and effectively, preventing any further damage and staving off sewage backflow. Sewer cleaning with hydro jetting. Using high-pressure water streams, we can clear out even the most stubborn sewer clogs. Pipe lining and pipe bursting. These trenchless sewer repair techniques allow us to patch damaged sections of sewer pipe, and even replace severely damaged pipes, without the need to dig a trench to expose the sewer lines. New sewer pipe installation. 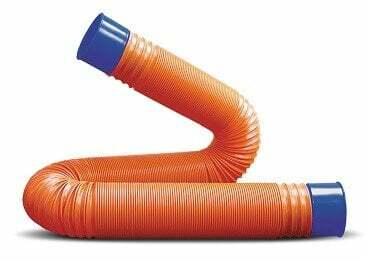 We also install sewer main lines for new constructions, renovation projects, and more. 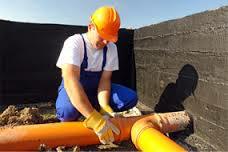 Need drain pipe repair in New Jersey? At A1 Sewer & Drain, we provide professional residential and commercial drain cleaning and drain repair service in New Jersey. Using professional equipment, hydro jetting techniques, and other trusted methods, we can clear out severely clogged toilets, shower drains, and kitchen sinks. We’re also available for commercial and industrial drain repair jobs, which involve heavy-duty plumbing designed to accommodate heavy usage, cooking grease, industrial byproducts, and other materials that need to be prevented from reaching the municipal sewer system. Sump pumps are highly important for protecting your basement from flooding, especially during severe weather conditions with heavy rains. At A1 Sewer & Drain, our experienced contractors routinely solve a variety of common problems with fast, reliable sump pump repair. Incorrect sizing or installation. When your sump pump was installed, you may not have calculated the sizing requirements correctly. It’s also very important that your sump pump was installed correctly to begin with; if not, you’ll probably find yourself in need of sump pump repair service. Float switch issues. 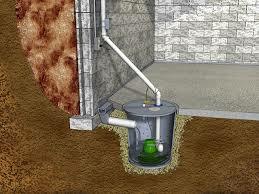 The float switches inside your sump pump measure the water level, so that it can be emptied at appropriate times. If they’re out of place or not working correctly, you sump pump could overflow. Clogged discharge lines. 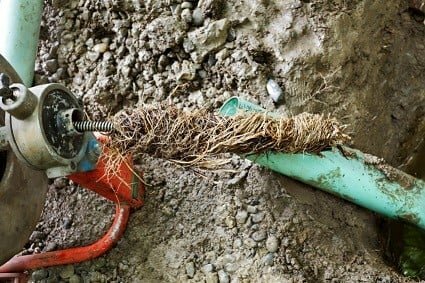 Debris inside the standing water can clog up the sump pump’s discharge lines. During the winter, freezing is also a concern. To find out more about our sewer repair services in New Jersey, call us any time at A1 Sewer & Drain, at 201-540-0888.